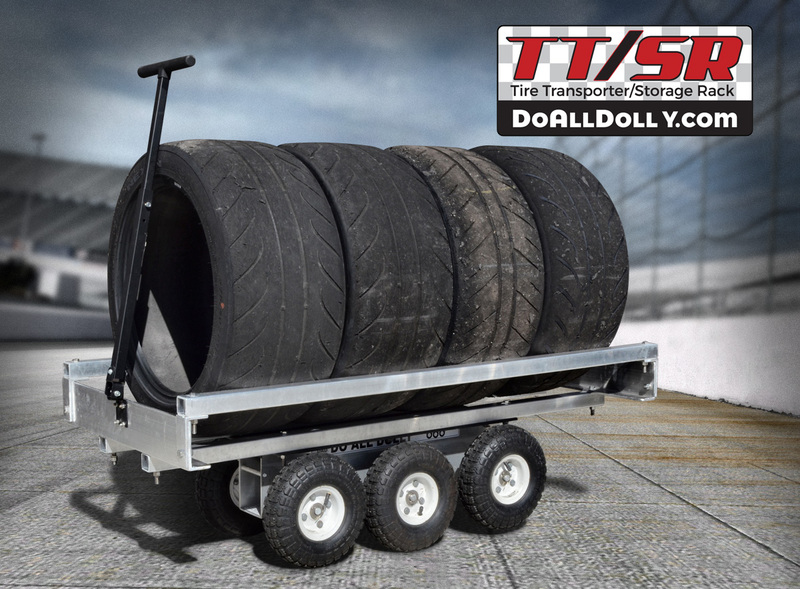 Transport 4 tires comfortably and easily over various terrains. 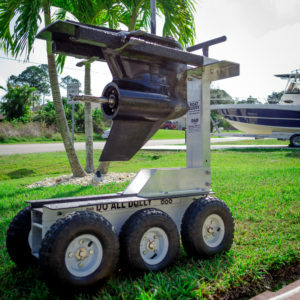 D.A.D platform allows for effortless turning with adjustable handle. Made from aluminum and stainless steel hardware. Let the D.A.D TT/SR CARRY THE LOAD! Width can be adjusted for various tire sizes. Sets up and breaks down in minutes for compact storage. Can also be used for a storage rack. 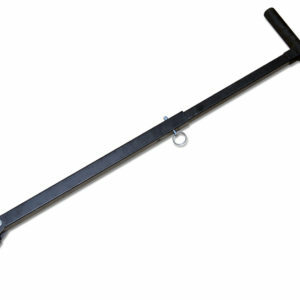 Ratchet strap included for securing tires to D.A.D component.